I know, I'm like Mother Teresa, just with (more of) a moustache. 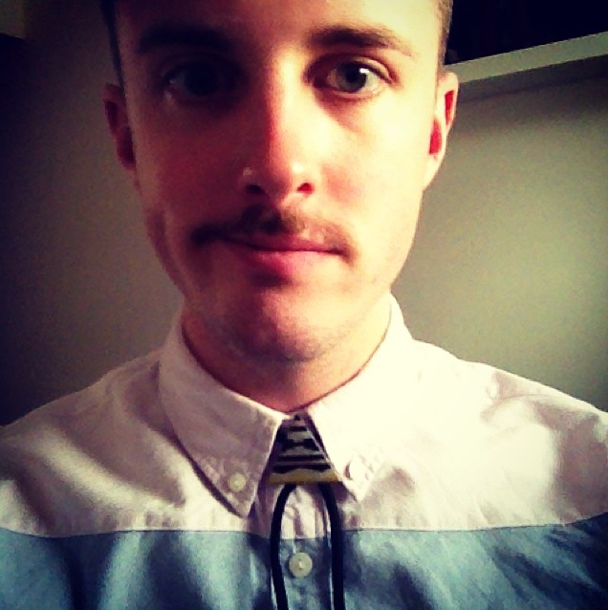 So, expect updates on the mo, grooming reviews and a few cheeky surprises along the way. But, in true telethon style, none of this could be possible without your donations, do please pick up the phone (actually, don't just go online) and donate to the cause.